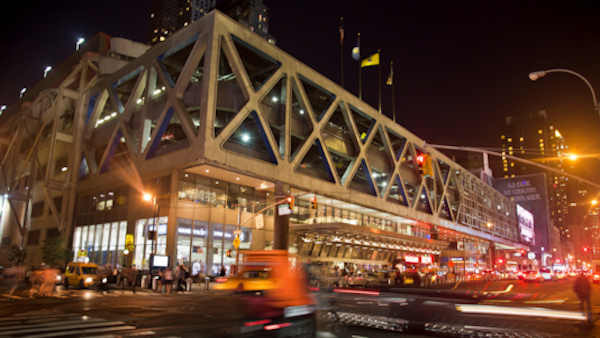 NEW YORK -- The Port Authority of New York and New Jersey has approved a $32.2 billion capital plan that commits financing for a new Hudson River train tunnel and funds planning for a new bus terminal in Manhattan. Gov. Andrew Cuomo called the 10-year-old plan approved Thursday "a huge step for New York and the region." The plan allocates more than $11 billion toward redevelopment projects at JFK, LaGuardia and Newark Liberty International airports.